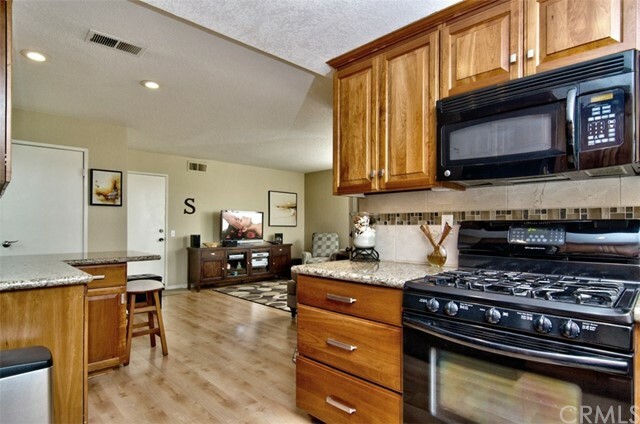 THIS IS A TRUE TURN KEY HOME! 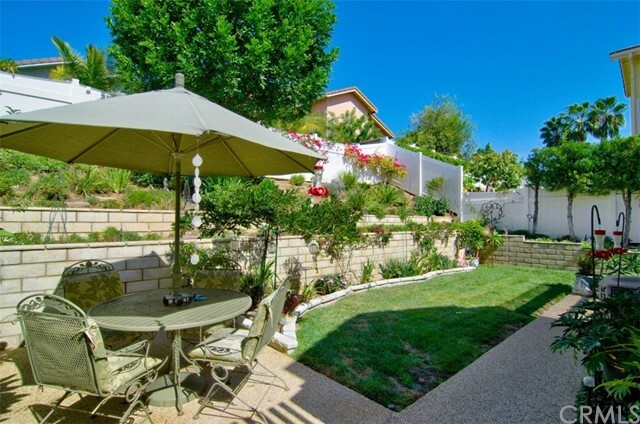 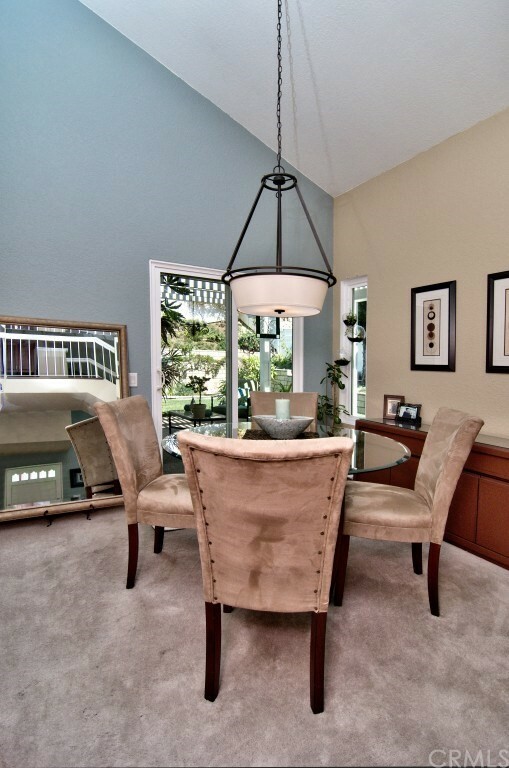 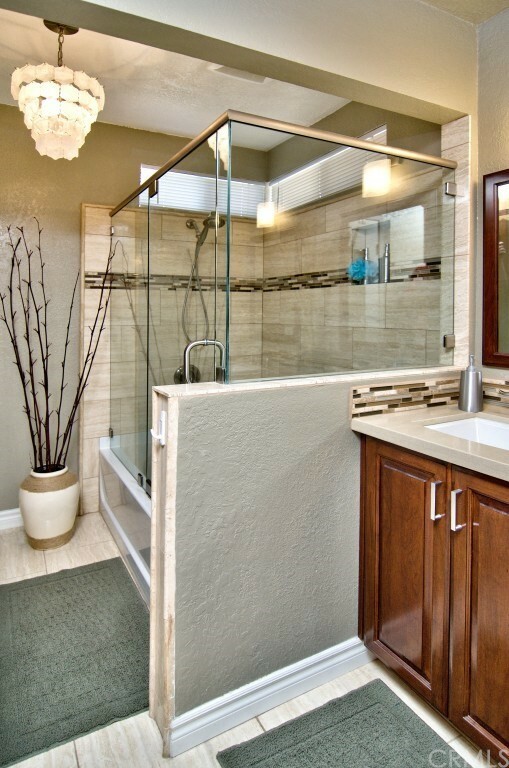 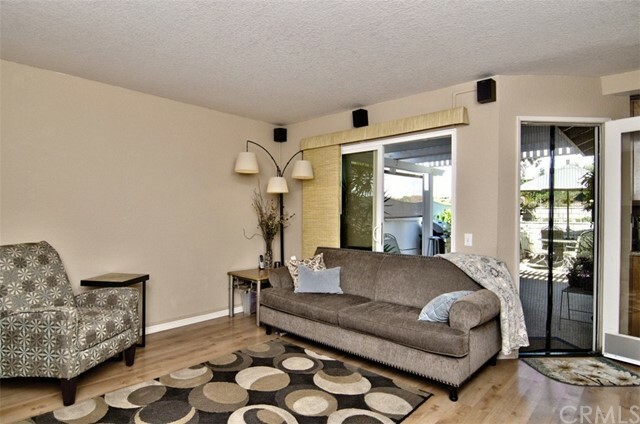 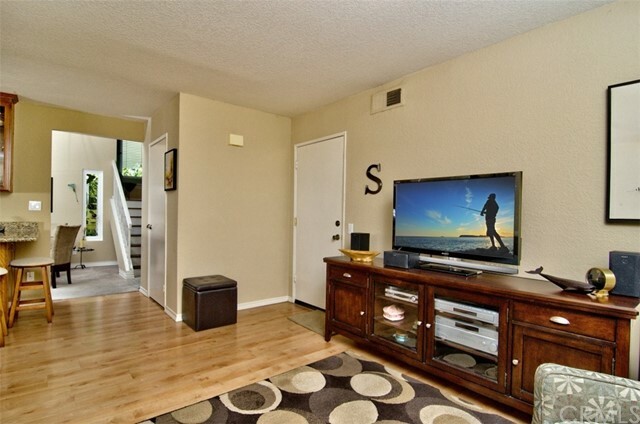 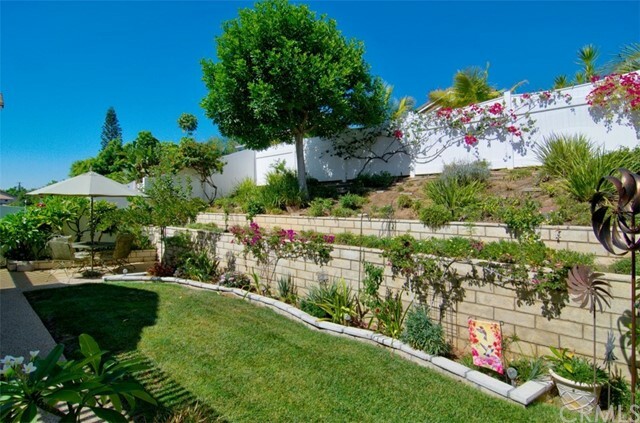 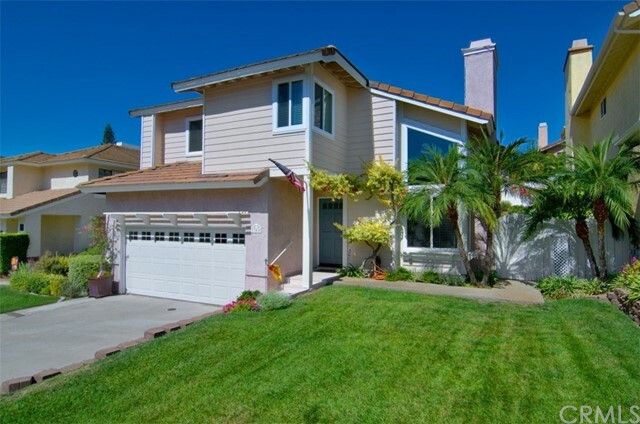 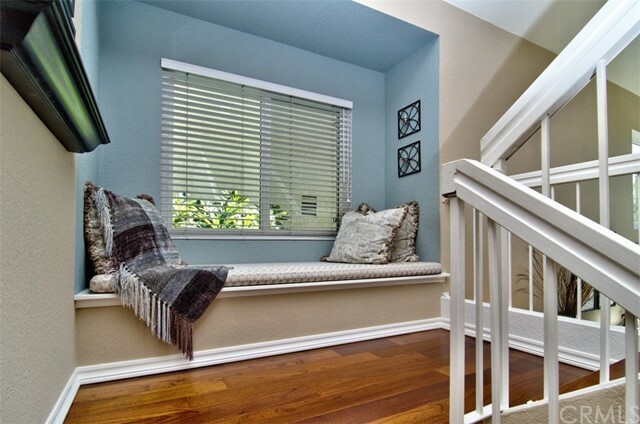 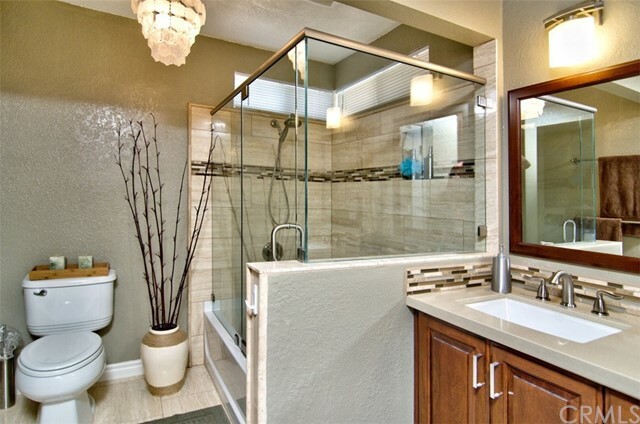 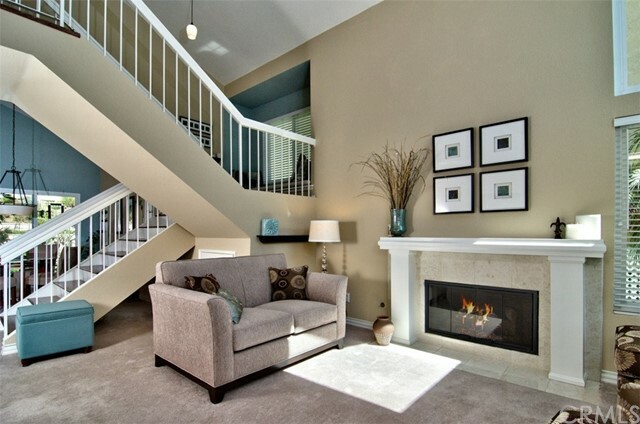 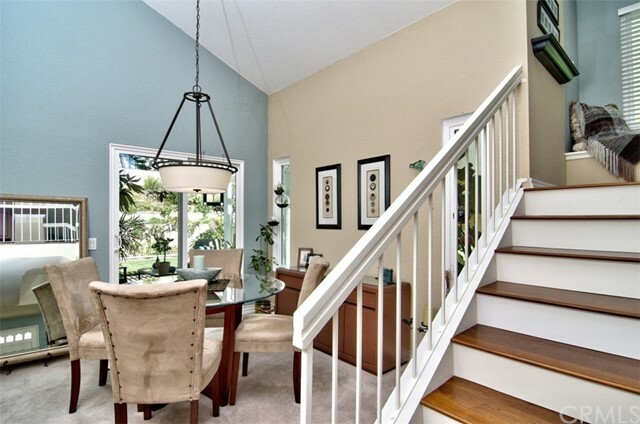 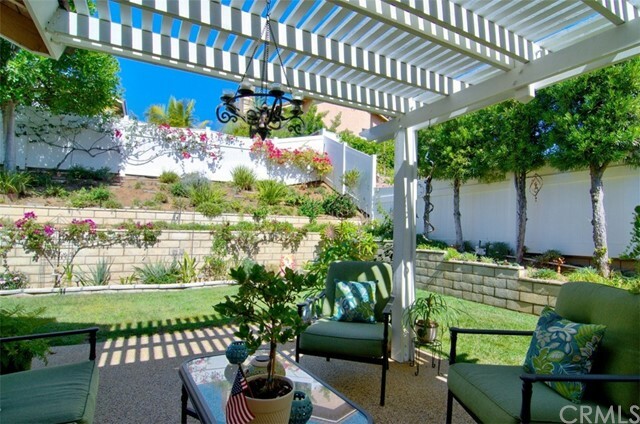 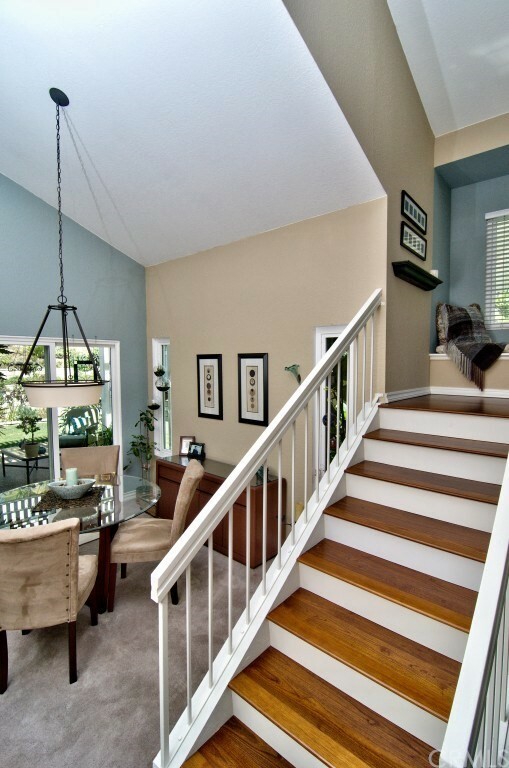 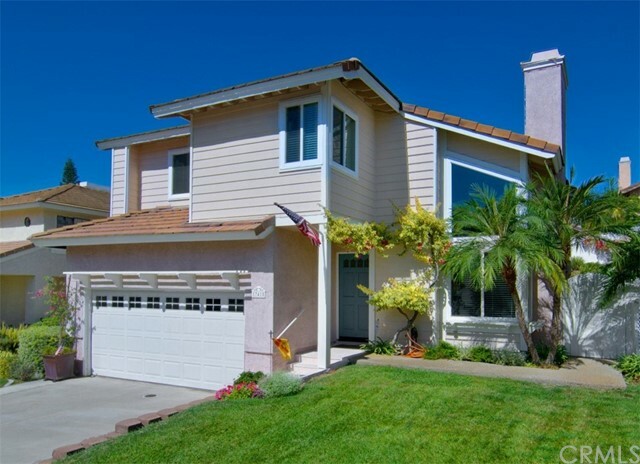 This Yorba Linda gem has been remodeled throughout. 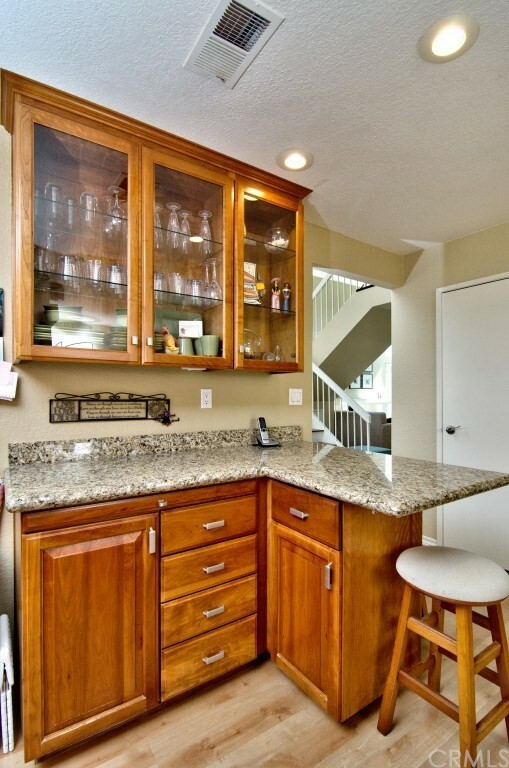 The kitchen has been upgraded with granite counters and beautiful cabinets with plenty of counter space. 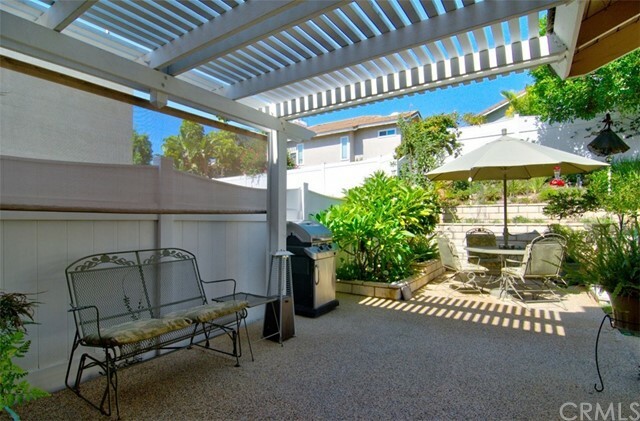 The kitchen window overlooks two beautiful patios and a peaceful backyard. 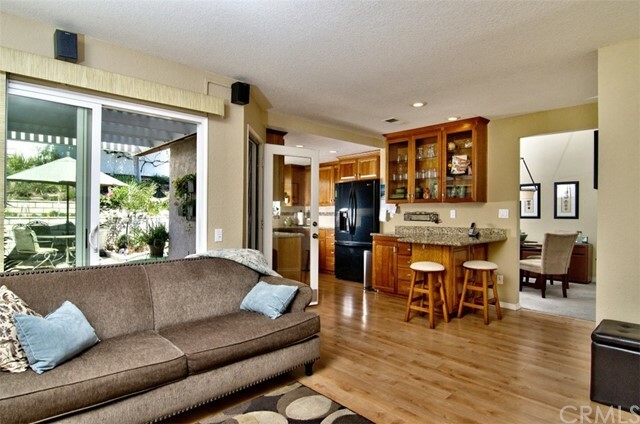 The kitchen is open to the family room which opens to the patio. 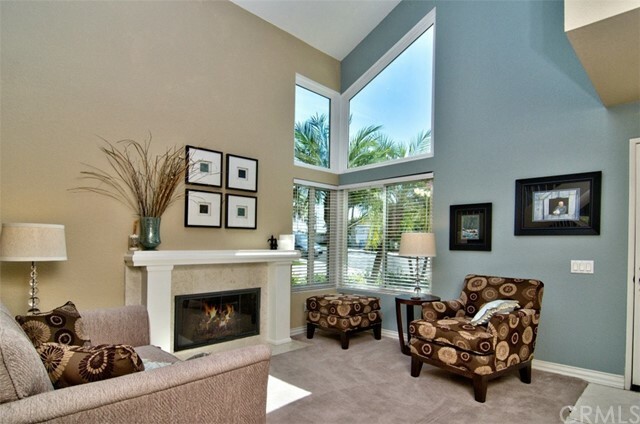 This gorgeous home features a formal dining room and living room with fireplace as well as a downstairs guest bathroom. 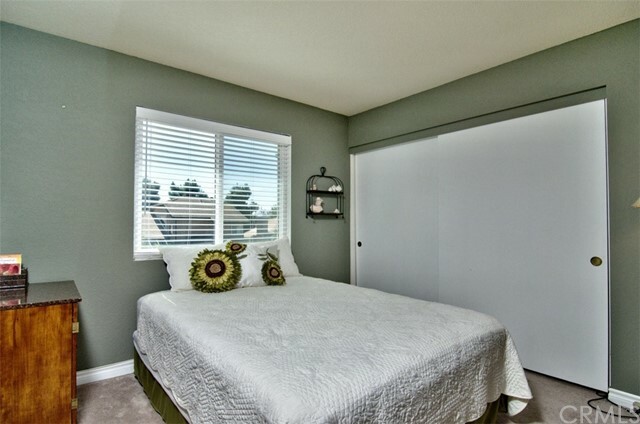 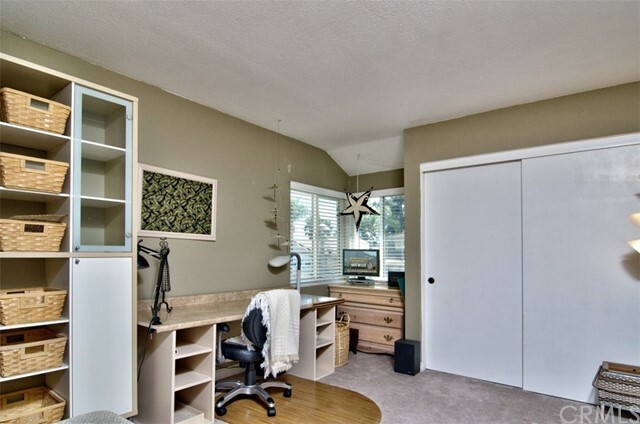 The master bedroom offers views to the fully landscaped backyard and leads into a beautifully remodeled master bathroom with a large soaking tub. 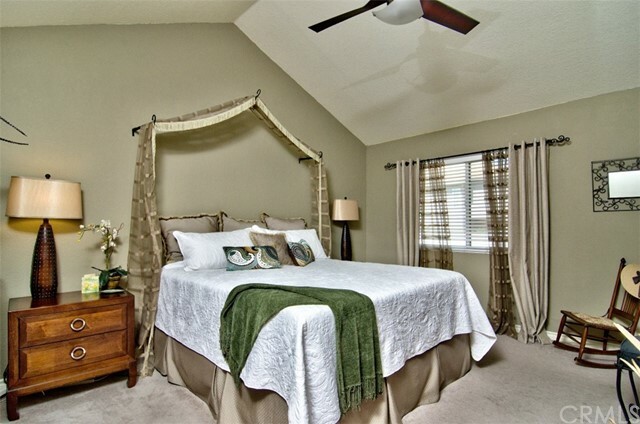 A large walk-in closet compliments this beautiful master bedroom suite. 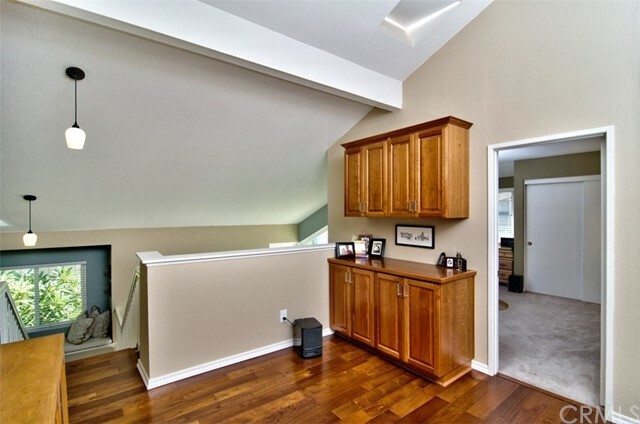 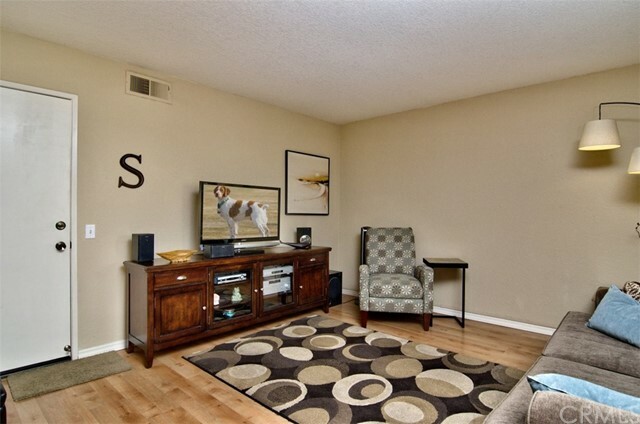 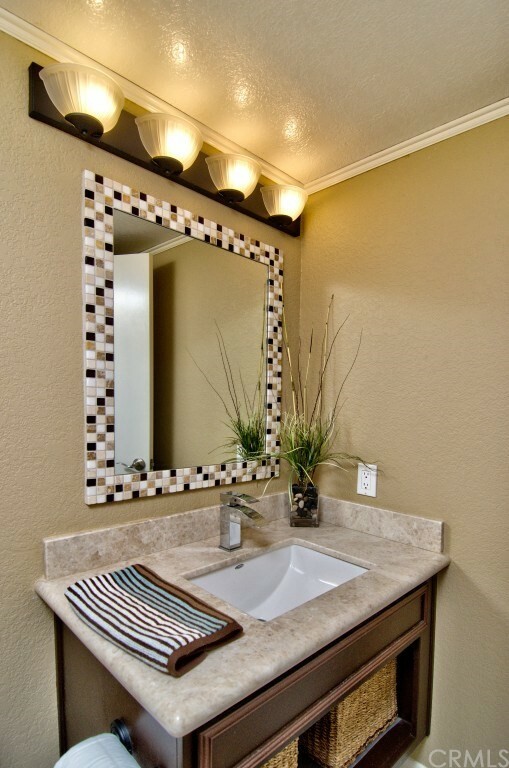 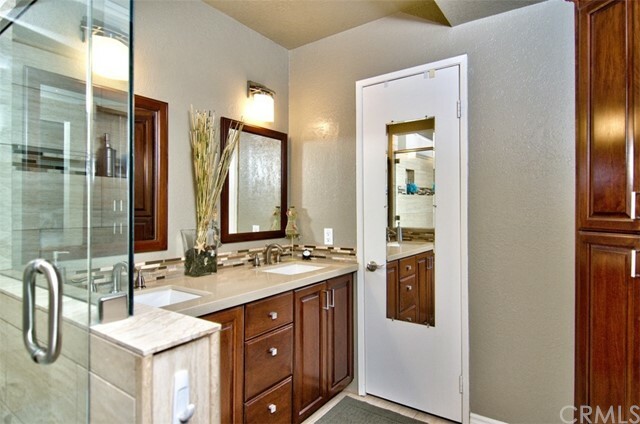 Two additional bedrooms and a newly remodeled bath are also located upstairs. 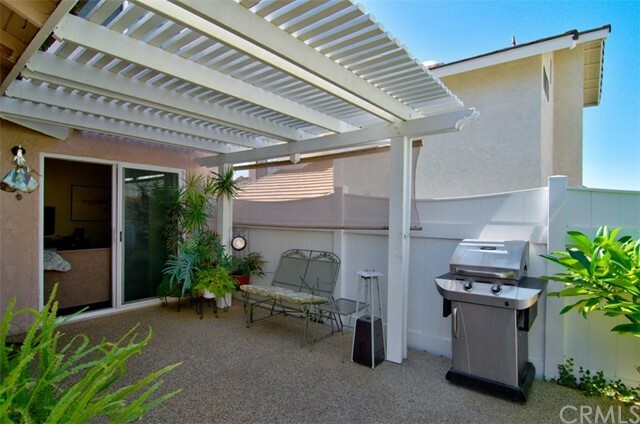 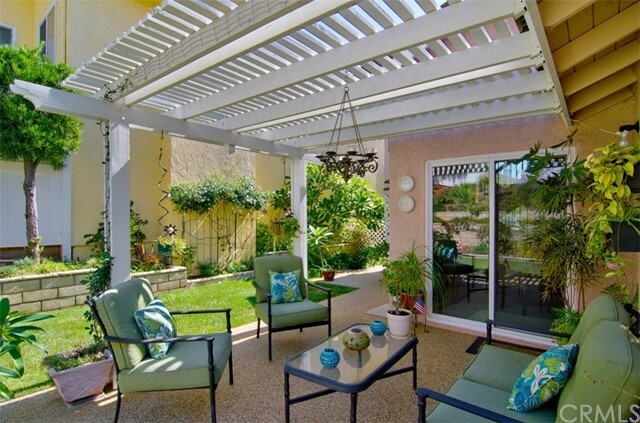 The backyard is built for entertaining with two covered patios and lush landscaping. 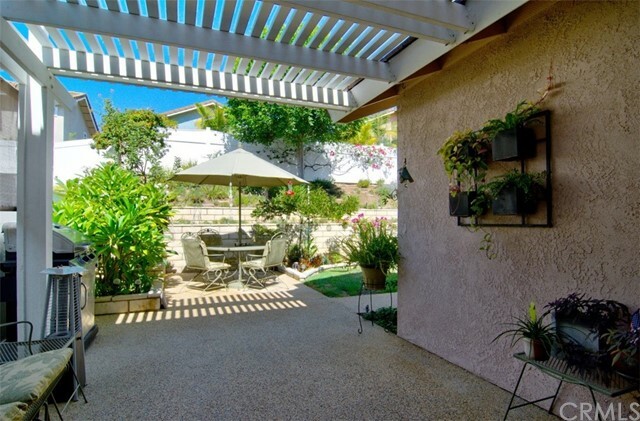 The wonderfully designed back yard seems to bring the outdoors in! 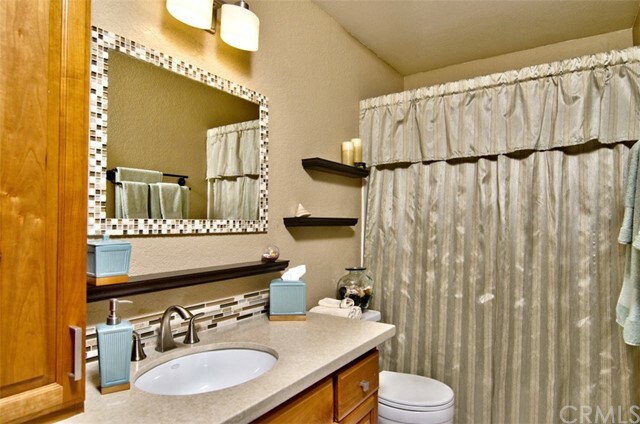 Other designer amenities include new flooring throughout, new paint, an over sized two car garage and so much more! 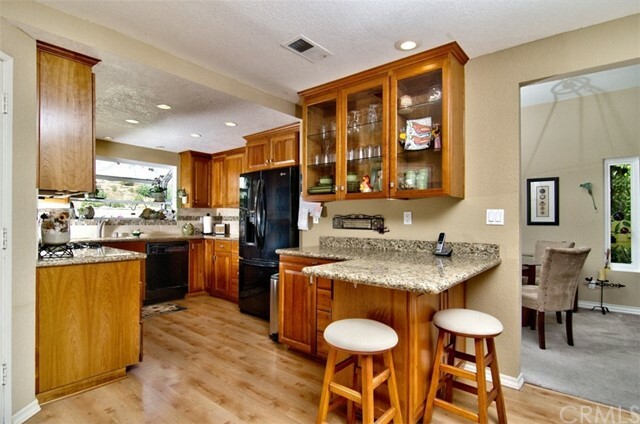 Any time spent viewing this great home is time well spent...THIS IS A MUST SEE HOME!